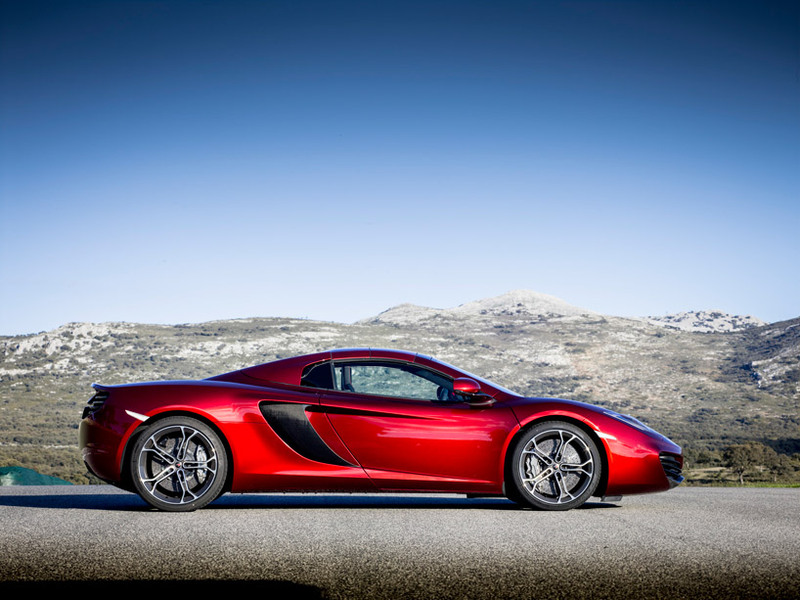 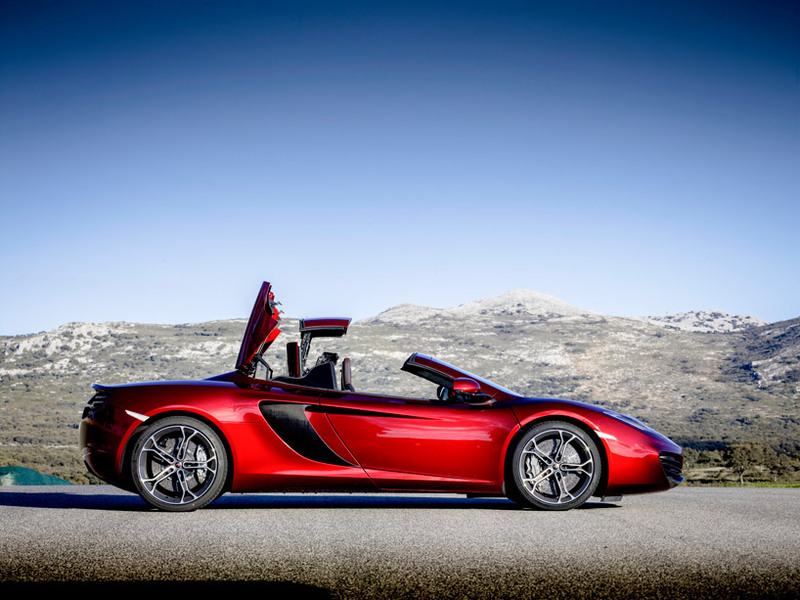 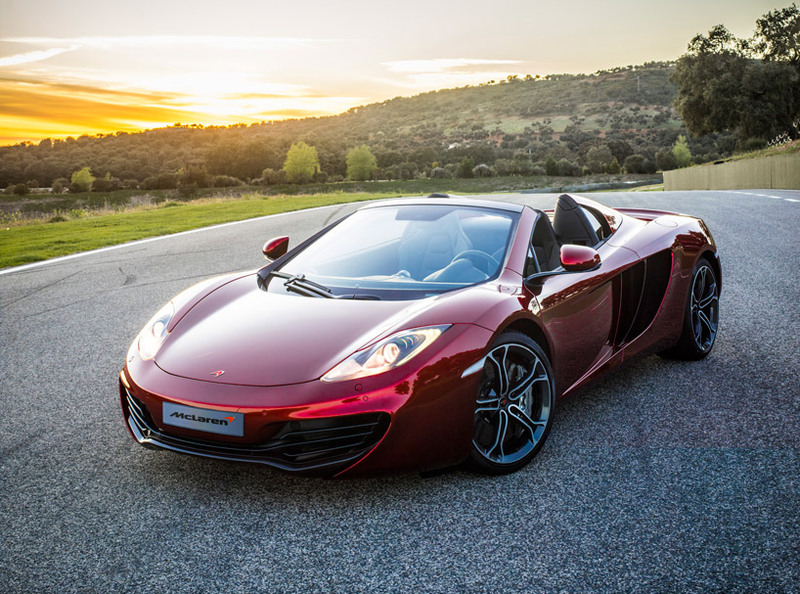 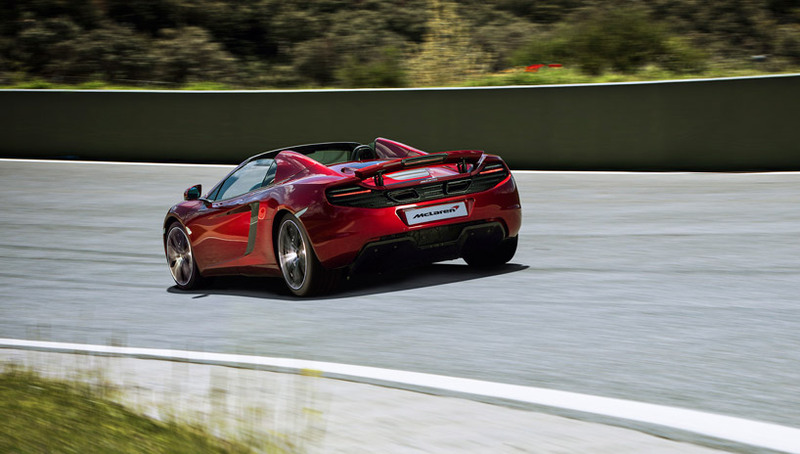 Mclaren automotive has produced its second 'MP4-12C' model, the '12C spider'. 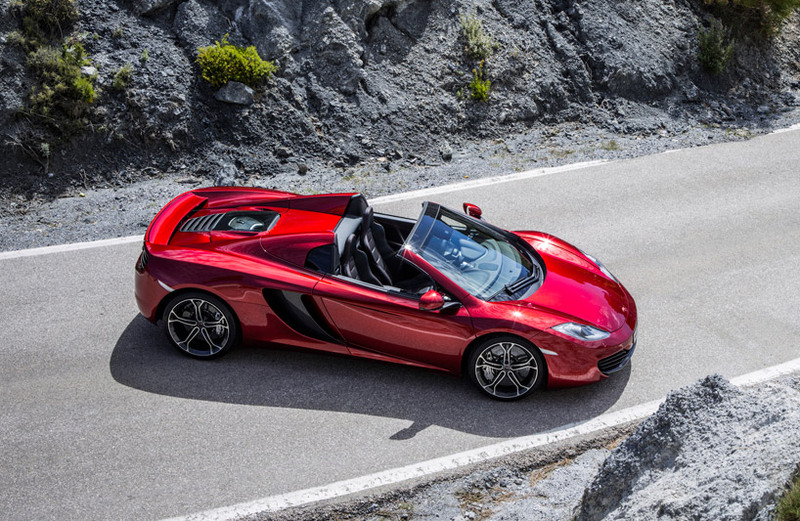 bred through the essence of a race car, the '12C spider' incorporates a convertible roof explicitly designed to let users experience the sounds of the vehicle's V8 twin turbo engine. 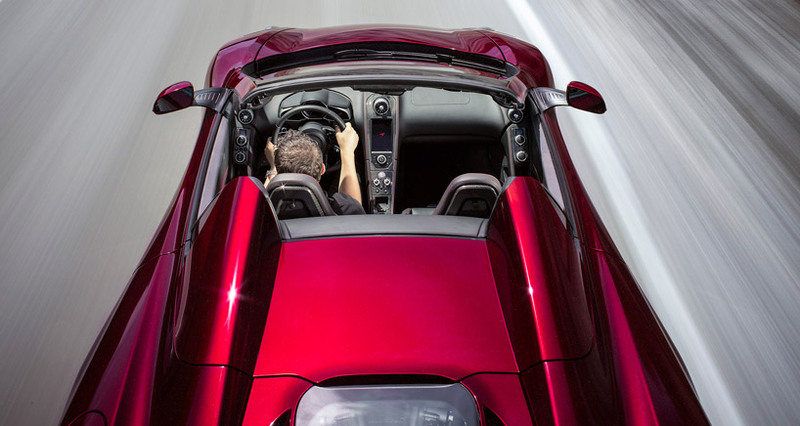 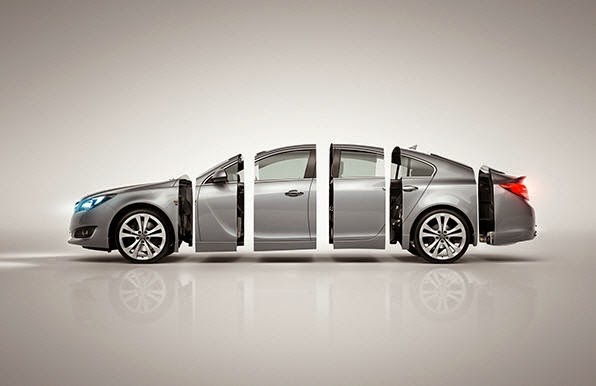 unlike many other convertible models, the hard top roof can be operated whilst moving at speeds of up to 30 kph (20mph) taking less than 17 seconds to raise or lower. 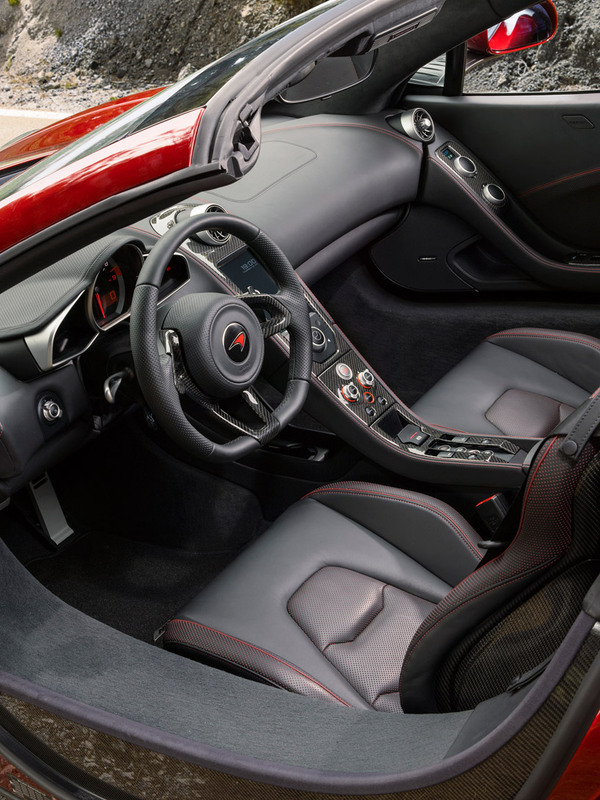 with the '12C' originally designed as a convertible, its 75kg carbon fibre monocle frame required no additional strengthening for it to feature in the 'spider'.